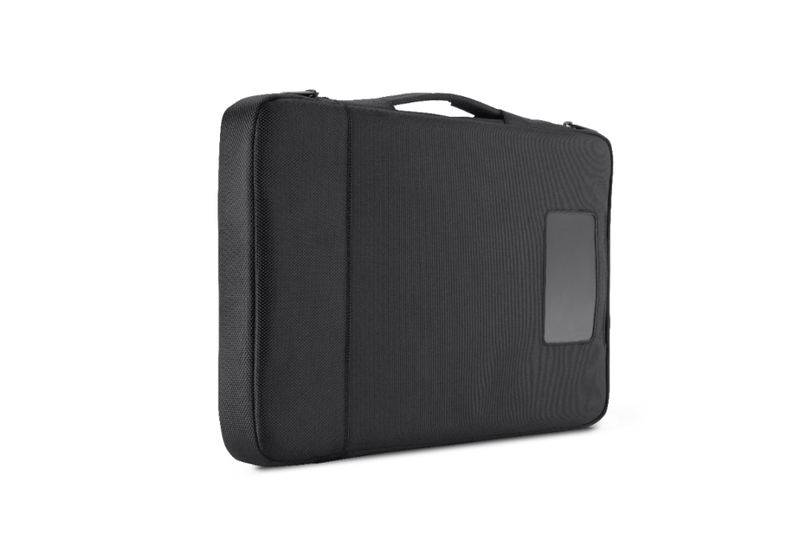 Secure, innovative, and lightweight, the Air Protect™ Sleeve for Chromebooks allows you to securely travel and store accessories without the fear of classroom accidents. The Belkin Air Protect™ Sleeve for Chromebooks is designed for classroom environments with protection as its premium feature. 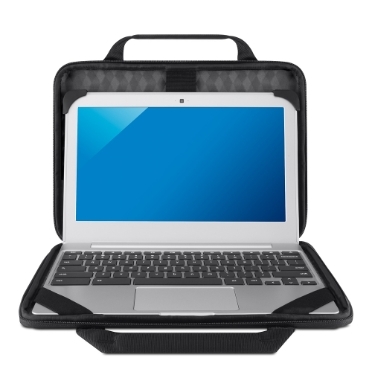 Perfectly sized for 11" Chromebooks, this lightweight yet durable design protects from classroom accidents, making Air Protect™ the ideal classroom case. 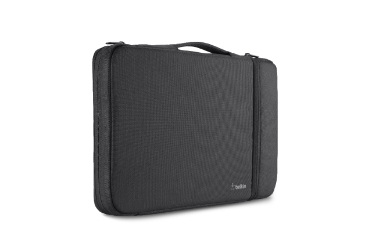 An innovative bottom pocket, separate from the laptop compartment, safely stores your charger and other accessories without the fear of damaging your device. Chromebook™ is owned by Google, Inc.